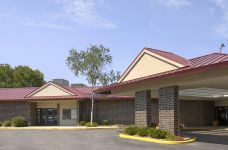 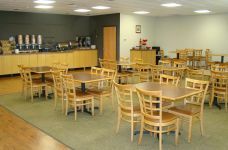 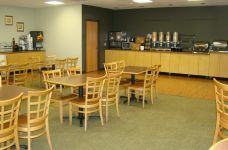 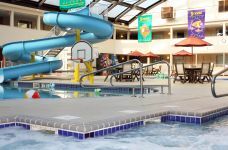 Apache Hotel offers inviting, conveniently located Rochester, MN lodging. 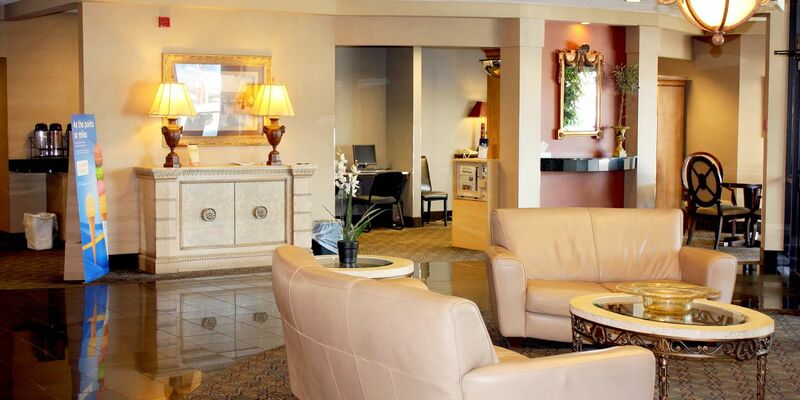 Ideal for medical professionals and other guests who may be visiting Mayo Clinic during their stay, Apache Hotel makes it easy to access the world-renowned medical research facility just minutes away. 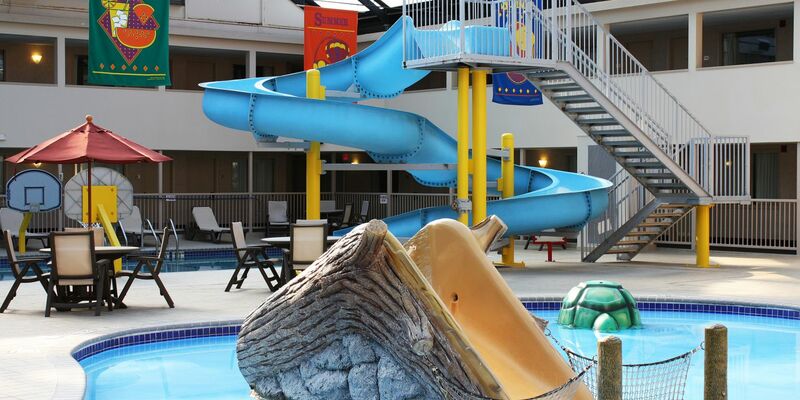 Our family-friendly hotel proudly offers to and from the Gonda Building and St. Mary's Hospital. 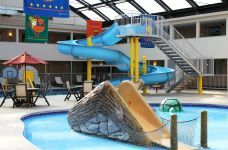 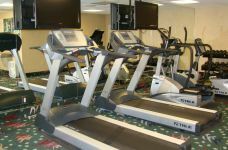 Our Rochester hotel features include complimentary Wi-Fi, a whirlpool, a state-of-the-art fitness center, and onsite dining. 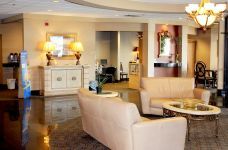 When seeking hotels near Mayo Clinic Rochester, consider booking your stay at Apache Hotel today.